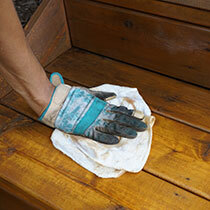 Whether your deck is brand new or perhaps a little weathered, Cedar Oil can work wonders for cedar wood of any age. 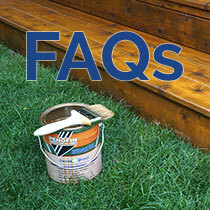 This guide was created to provide all the information you need to successfuly stain a deck, fence or other outdoor project. 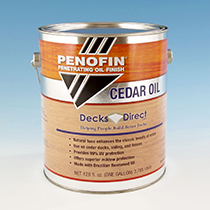 DecksDirect.com is proud to be the exclusive retailer of specially-formulated Cedar Oil, new from Penofin. 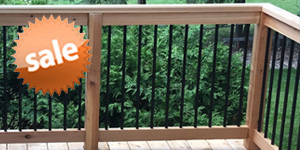 If you’re ready to make an investment in your cedar deck, Cedar Oil is the perfect choice. 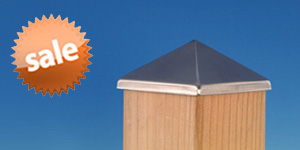 It not only provides long-lasting protection from the elements but also brings out the natural tones in your wood and allows its beauty to shine through. 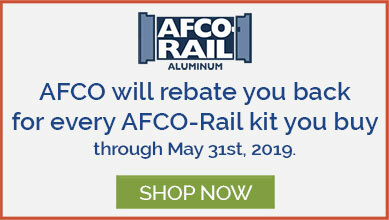 Take a look through this brief informational guide, but remember that we're here to help! 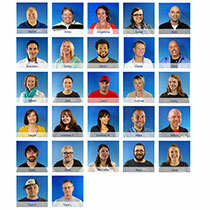 If you have any questions along the way, don’t hesitate to give us a call at 1-888-824-5316 or send us an e-mail us at hello@decksdirect.com.